Z (Zusette Isabel Deleon) is a multi-talented singer-songwriter from New Milford, New Jersey. Not too long ago, she released a melodic urban-soul tune, entitled, “Green”. ‘Green’ tells the tale of a young go-getter who’s about her money. Apparently, she’s into expensive things and only converses with people if money is involved. Also, she has money on her mind and is on a mission to get more greenbacks. ‘Green’ contains a relatable storyline, harmonious vocals, and vibey instrumentation boomin’ with hip-hop, trap, and urban soul elements. 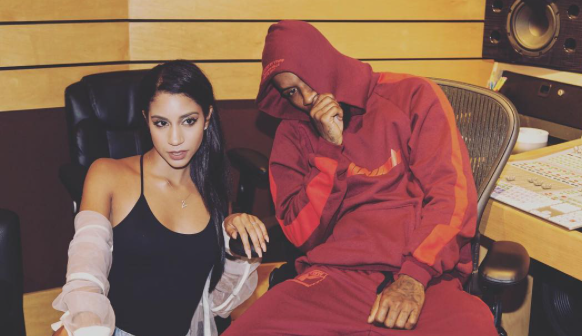 In 2015, Z released her collaborative debut single, entitled, “Nobody’s Better”, with New Jersey rapper Fetty Wap. So far, the song has amassed over 150M impressions and birthed a fervent following of eager fans ready for her next release. In 2017, she released her “Special 4 U” single featuring R&B heavy hitter Tory Lanez. The Ikenna Funken-produced song is about a woman who is willing to cater to her man’s needs. Listeners can catch Z on VH1’s brand new reality show, entitled, “Beauty Bar”, airing Wednesday nights at 10 pm EST. Also, don’t forget to follow the bubbly entertainer on social media via her @itsyourgirl_z handle. 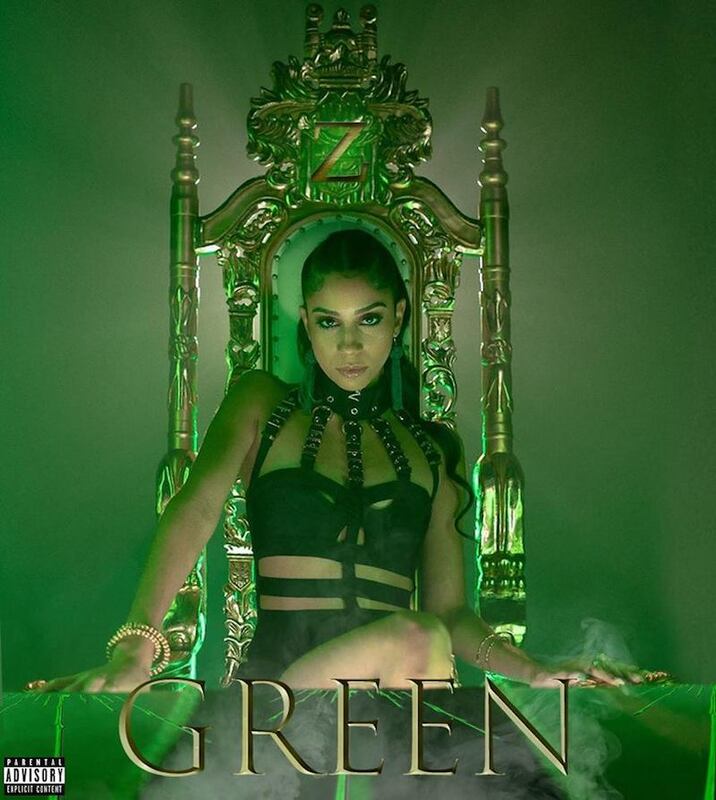 We recommend adding Z’s “Green” single to your personal playlist. Also, let us know how you feel about it in the comment section below.